Lunchbox prep has never been easier since I taught my kids to pack their own lunches. 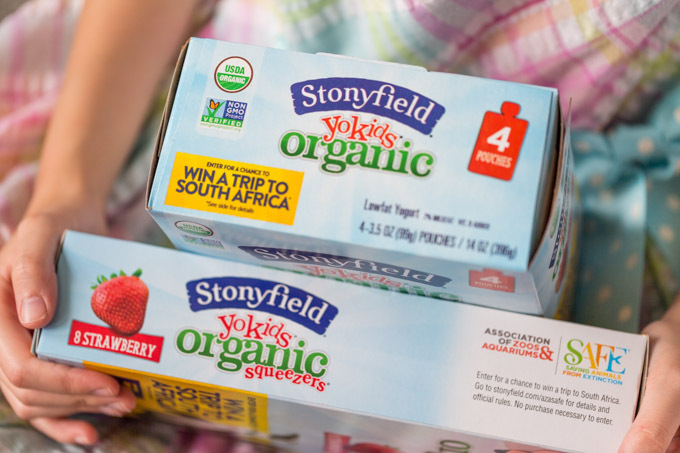 Here’s why Stonyfield® Organic YoKids® yogurt is part of our routine. This post was sponsored by Stonyfield® Organic YoKids® yogurt. All opinions are my own. There are morning people in my family (hi, Dad! ), but I didn’t inherit that particular trait. Instead, I spend my first waking moments resisting the urge to pound the alarm clock into small shards with a large mallet. Being a savvy, brilliant sort of person—I once figured out that you can stuff two pillows in one case when a single pillow gets too flat—I decided to streamline the getting-ready process as much as possible. Lunch prep was a tall hurdle. I needed something that the kids could prepare and pack for themselves. So, I came up with a system. Every week, I buy an assortment of acceptable lunch items from the various food groups. Fruits, proteins, dairy, and so on. Everything is prepackaged and ready to go. In the morning, the kids automatically gather up the items they want, toss them into a lunchbox, and boom! We’re done. 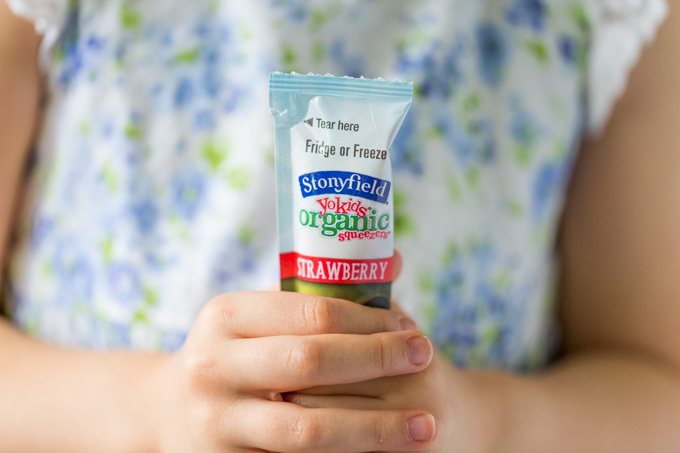 Stonyfield® Organic YoKids® yogurt is one of the lunch items I keep stocked in my fridge. Why? 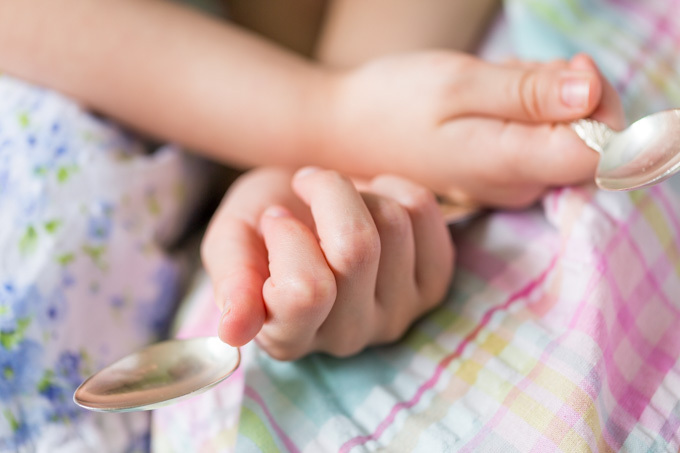 Well, for one thing, Stonyfield recently announced a reduction in sugar across all of its yogurt products, starting with YoKids®. YoKids® will have 25-40% less sugar than the leading kids’ yogurt. And, if your children are like mine, there’s always one kid who wants their yogurt in a smoothie, one who wants their yogurt in a tube, and one who wants to use their yogurt to paint the wall. 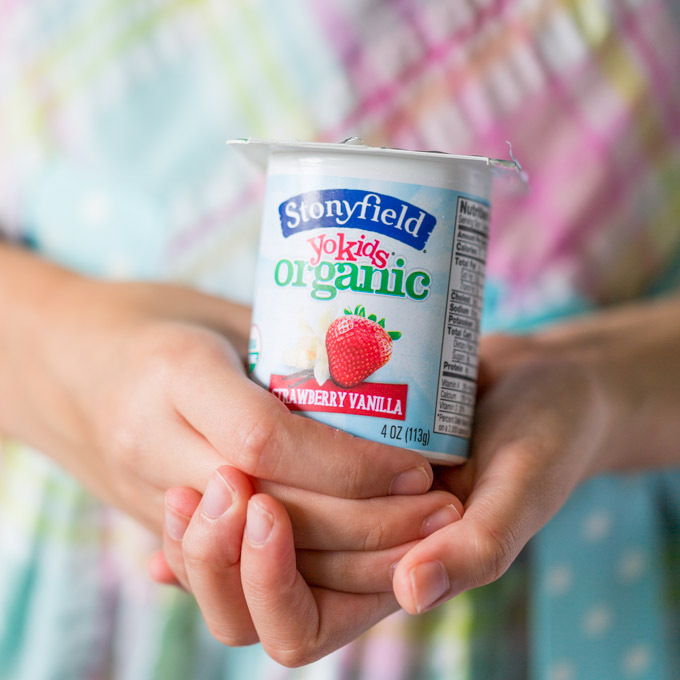 Stonyfield® Organic YoKids® yogurt is certified organic and Non-GMO Project verified. USDA Organic labels don’t just get handed out at random, by the way. Those labels appear only on products made by farmers who don’t plant GMO crops or give their animals (such as dairy cows) GMO feed. No wonder this is the #1 organic yogurt brand for kids! Plus, Stonyfield is a certified B Corp. That means they meet the highest standards of social and environmental performance, transparency, and legal accountability. That’s a lot of good stuff to have in one little yogurt. Guess what Stonyfield® Organic YoKids® yogurt doesn’t have. 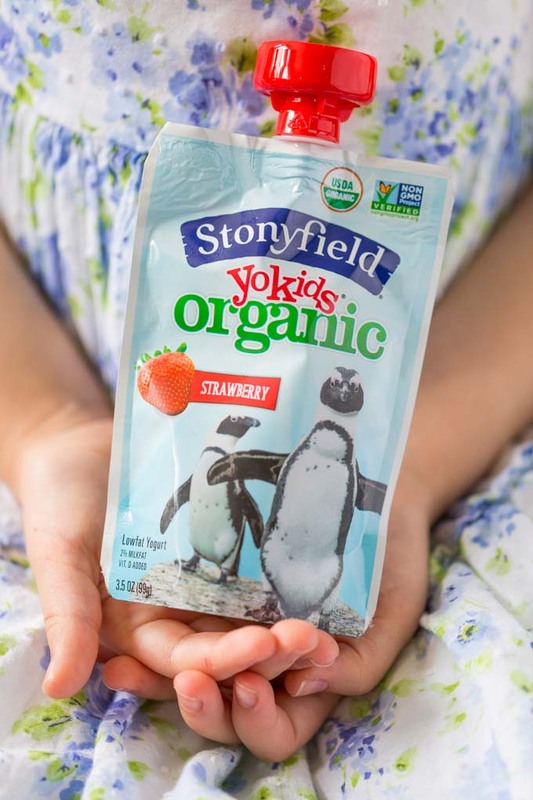 Whether you’re refreshing your lunch box routine, dishing out afternoon snacks, or taking it to go for car trips and other adventures, Stonyfield® Organic YoKids® yogurt is the great tasting organic yogurt that kids will love—now with less sugar. I won’t tell if you grab a few for yourself, too. This is a sponsored post written by me on behalf of Stonyfield® Organic YoKids® yogurt.